Everyone knows Glens Falls is full of great little shops, cafes and pizza...really, really good pizza. But if we take a step off the traditional path, we may find other great experiences to be had here in Hometown, USA and neighboring communities. Below we highlight some of the more "offbeat," often unheard of things to do in the Glens Falls region that are definitely worth a try! Floyd Bennett Memorial Airport is one of the few runways that leads to incredible views of the Adirondacks as soon as you lift off. 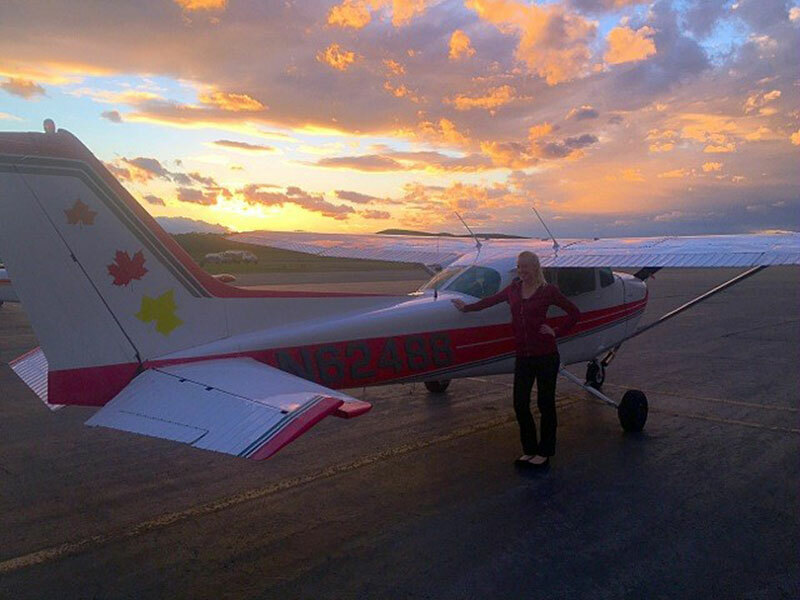 Book a scenic flight to take advantage of the incredible views of the Glens Falls region. Schedule your flight for sunrise or sunset for a truly spectacular experience. See the location that inspired James Fenimore Cooper to write The Last of the Mohicans. The viewing platform lies hidden in plain sight just below the Cooper's Cave Bridge over the Hudson River. 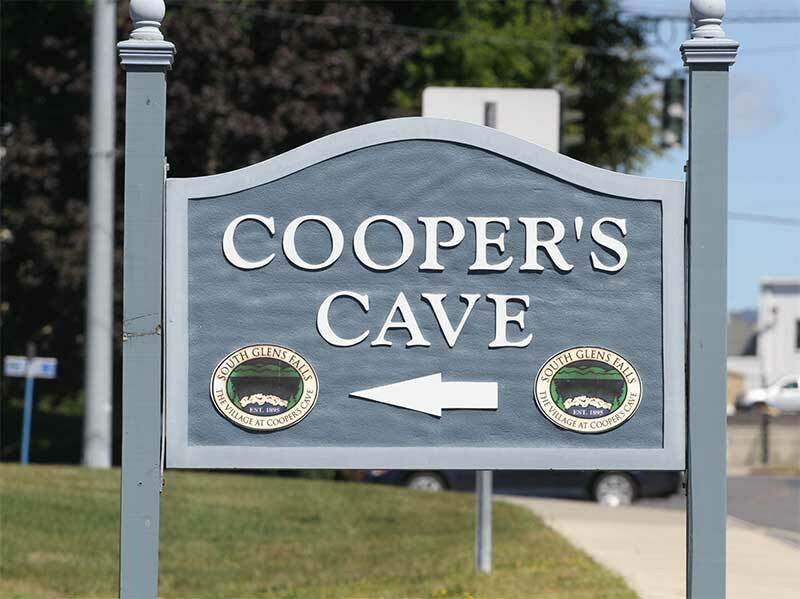 You can visit Cooper's Cave Memorial Day through Halloween. Rodeos aren't limited to the Old West. 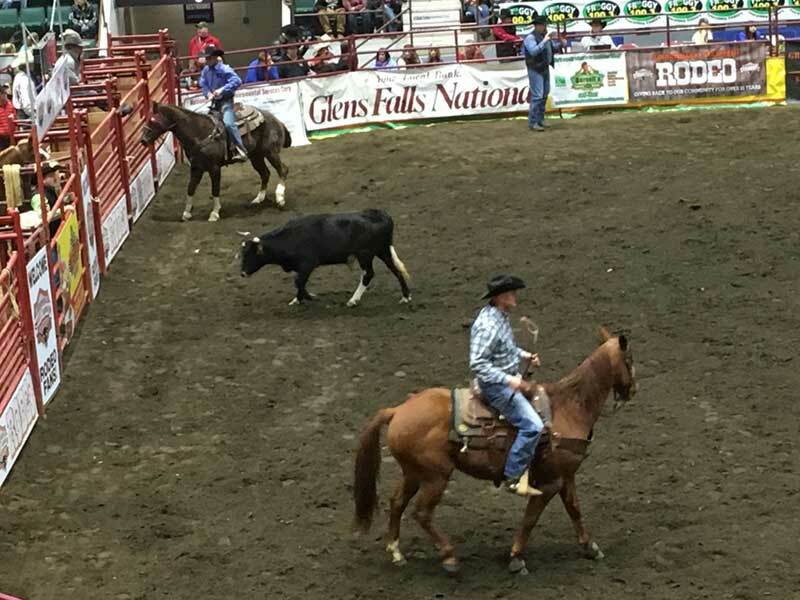 In fact, the Glens Falls area sees quite a few rodeos come through town. 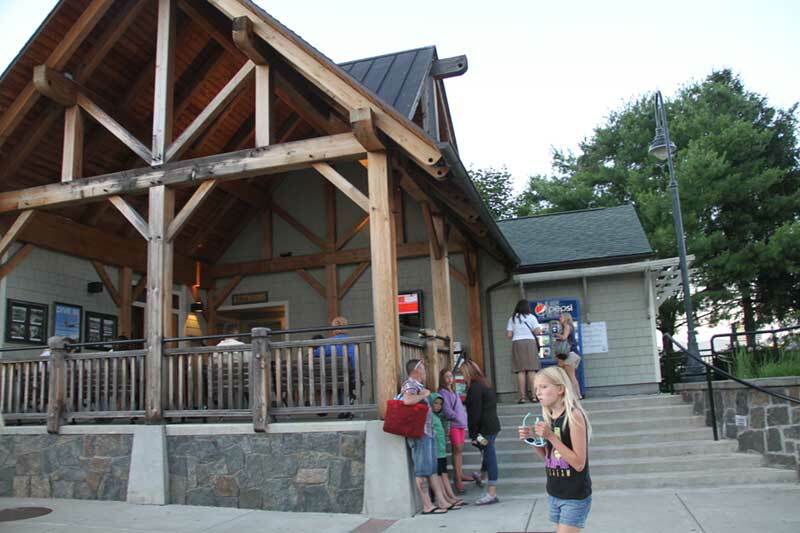 Catch weekly rodeos every summer at Painted Pony Championship Rodeo in Lake Luzerne. You can also keep an eye on the calendar for Cool Insuring Arena to see when the next rodeo rolls through Glens Falls. Remodeled in 1867 by Glens Falls hardware merchant, Zopher DeLong, this historic home is rumored to have a long time resident: the lady in the pink dress. 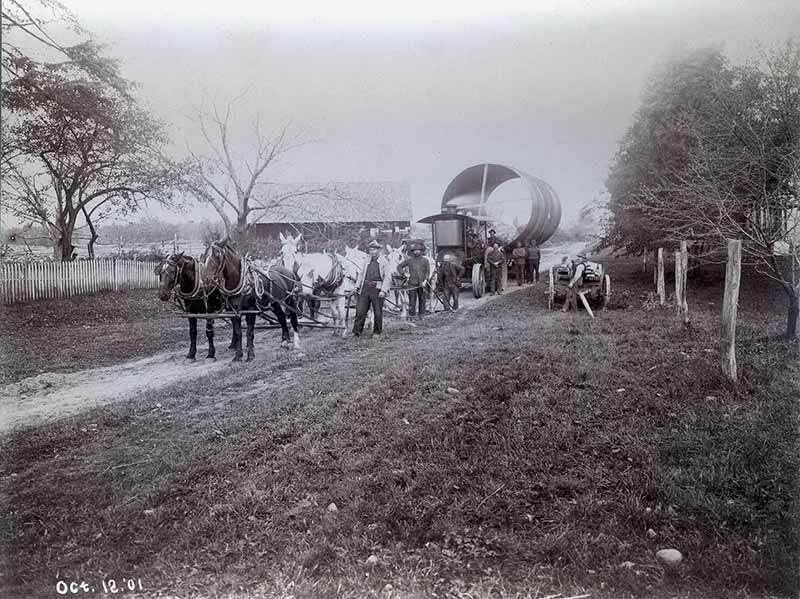 The house's current resident is the Chapman Historical Museum which features exhibits detailing the area's history plus photography from famed photographer, Seneca Ray Stoddard. Located behind the Visitor's Center, this round platform is a peculiar anomaly. Center yourself on the map of the lake, where 'X' marks the spot, and shout. It sounds as if your voice is echoing from miles away, but to everyone else you're just yelling. Any one of these activities would make a great addition to the list of things you typically do in Glens Falls. Feeling particularly adventurous? Try all 5! You never know what you might wind up loving.